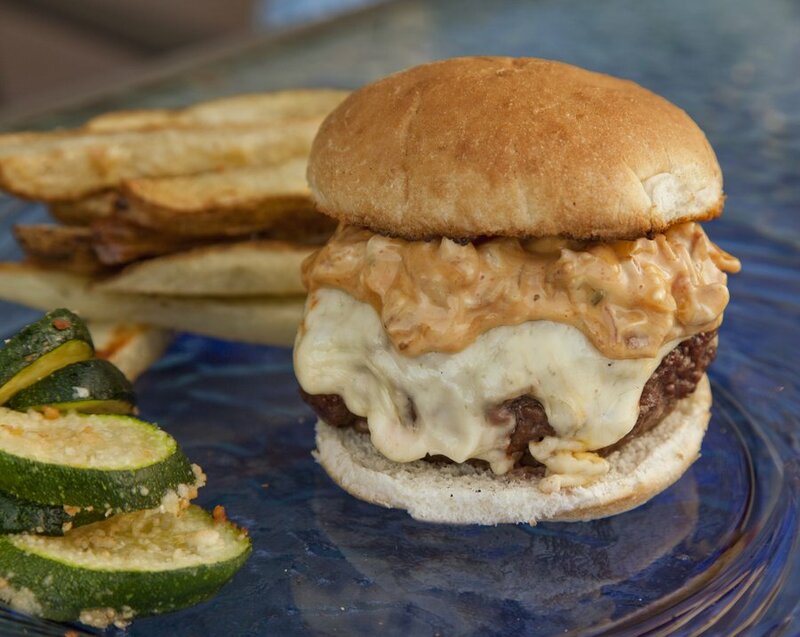 You know that perfect bite of Cheeseburger that you get at a fast food restaurant that has this medley of tastes in it’s “secret sauce”; salt, sour, sweet and savory? 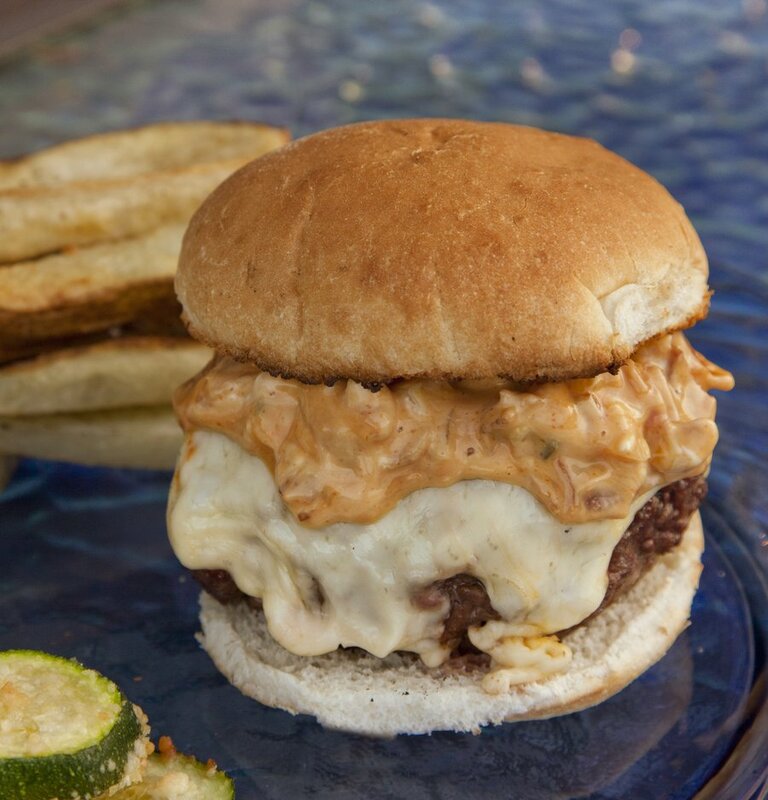 God knows what it is you’re actually eating when eating at said fast food establishment, but I wanted to recreate the flavors in such a sauce that I could ladle on to my cheeseburger in excess and just go to town on. 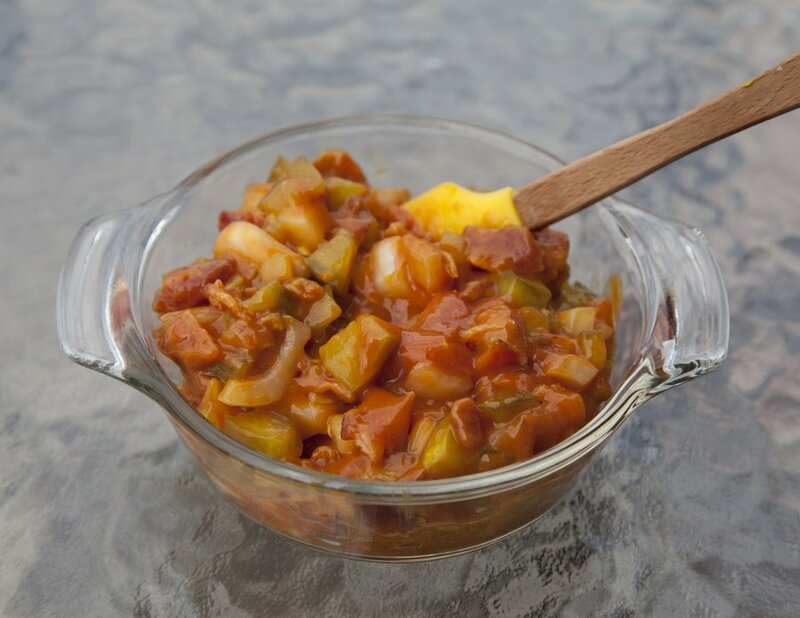 So this past week, I made a Bacon and Pickle Relish using condiments you probably already have in your fridge. So amazing, that I was putting it on not only my hamburgers but my hot dogs, on my sandwiches….and awkwardly just eating it unaccompanied with a spoon for my 2am hunger cravings. It’s so easy to make, and the best part is, after you make it, you can keep it in the fridge for at least a week for later usage! 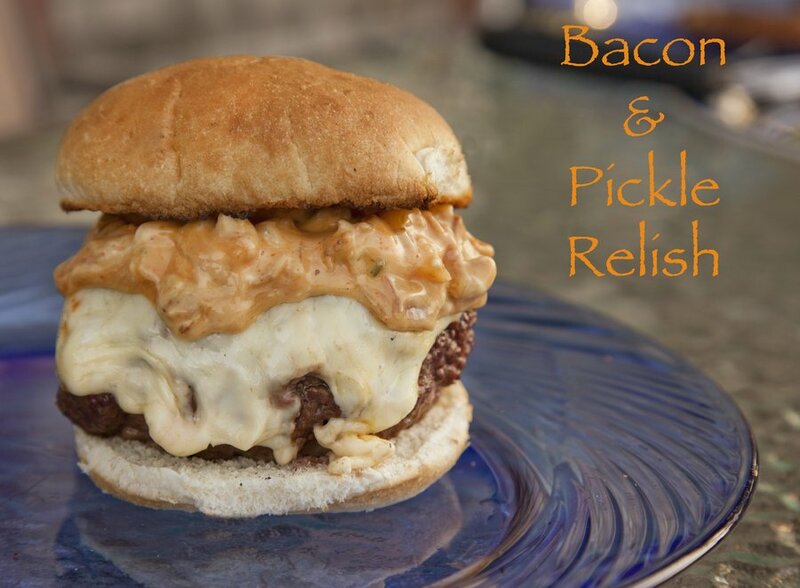 Bacon, Dill Pickles, and Onion in a delicious Relish Sauce - perfect for burgers! In a skillet, cook your bacon until it's nice and crispy. Remove from skillet, and drain on a towel lined plate. Chop up the bacon into small pieces. 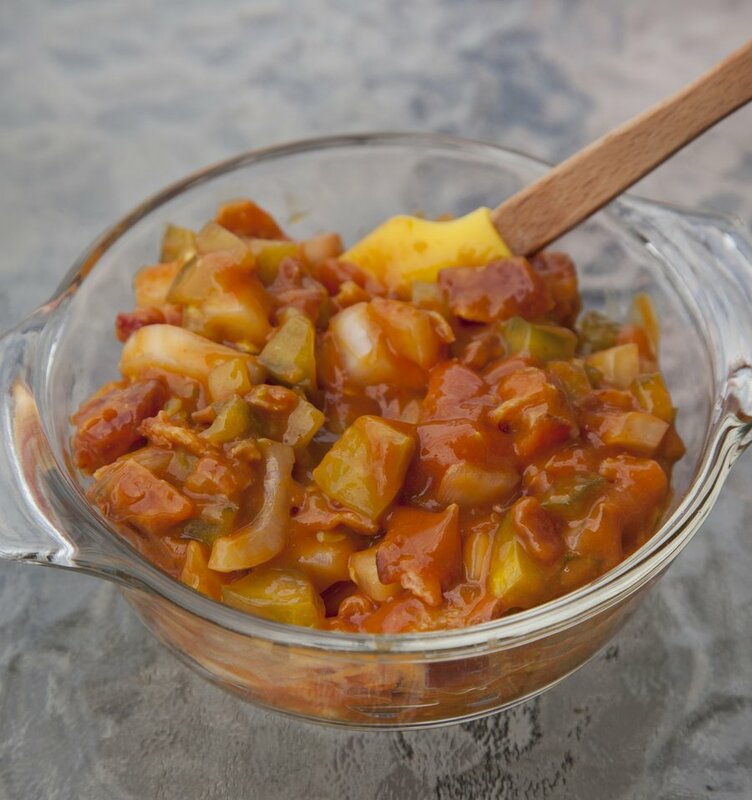 In a bowl combine your bacon, minced pickles, minced onion, ketchup, mustard and mayo. Mix together until combined. 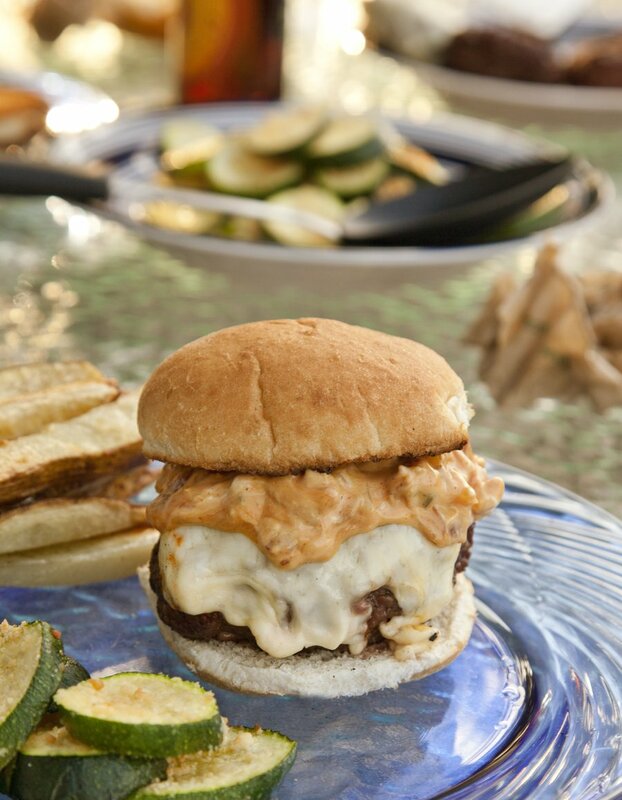 Serve on burgers, hot dogs, or sandwiches! You can keep this in the fridge cooled for later use as well!